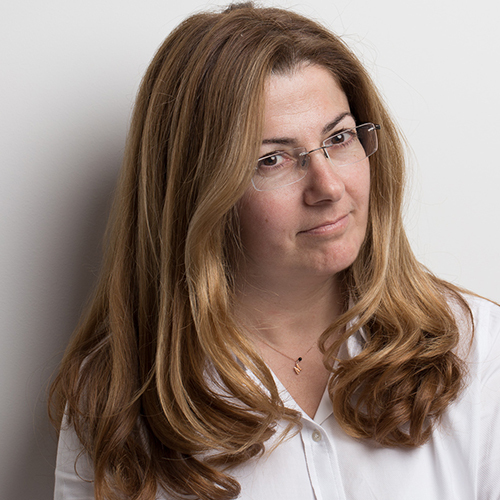 Maria Leontiou heads Eurobank’s Innovation Center, a core pillar of Group Digital Banking Division, which plays a key role into the Organization’s journey towards systematic innovation. Maria Leontiou holds a B.Eng. degree from the National Technical University of Athens and has 20 years of experience in the “Fin” part of FinTech. She joined Eurobank in 2002 and until 2015 she held several managerial positons in the OTC Derivatives & Collateral management operations field with a track record of business model restructuring, in-house systems implementation & regulatory projects. Before that Maria was a stock broker in the Athens Stock Exchange Market and a certified Derivatives' Market Maker.